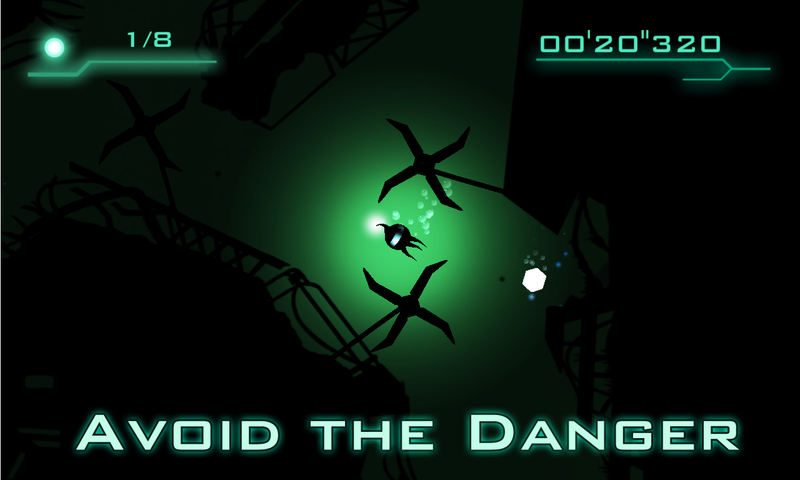 Windows Hive games Game Trooper's Abyss is Here ! Game Trooper's Abyss is Here ! 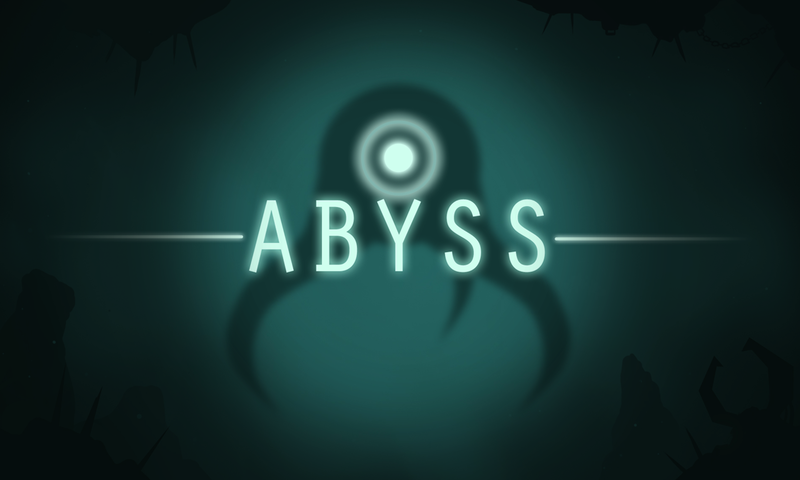 Popular Windows and Windows Phone game publisher "Game Troopers" are back with another Awesome Game called "Abyss" which is coming to store as soon as next week. 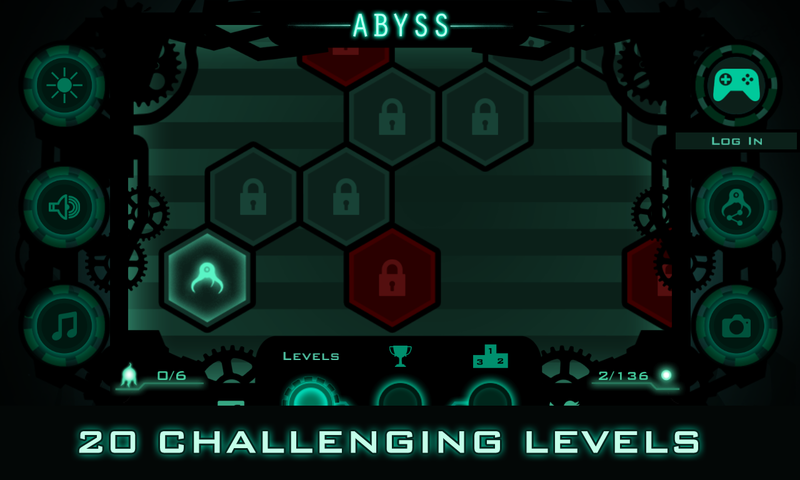 In Abyss you will control "Nep2n". Nep2n is a biochemical robot created by humans to explore the depth of ocean in the seek of new source of energy called "Gaia". 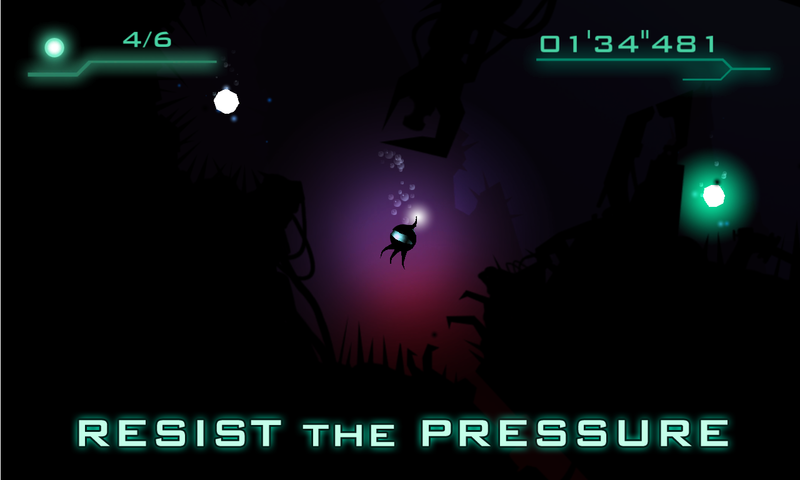 Abyss is dark exploration through submarine caves and dangerous ocean trenches. 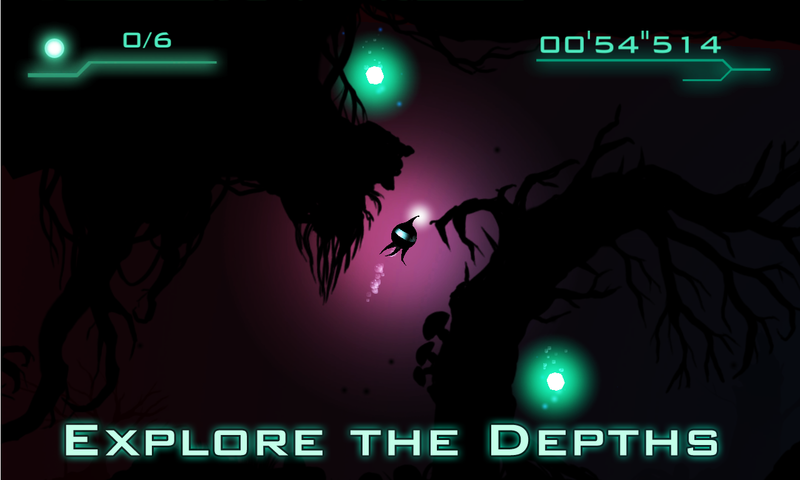 Guide the brave Nep2no in his mission through mysterious grottos, discover forbidden depths, unfold secret passages, and gather all the Gaia to save humanity. 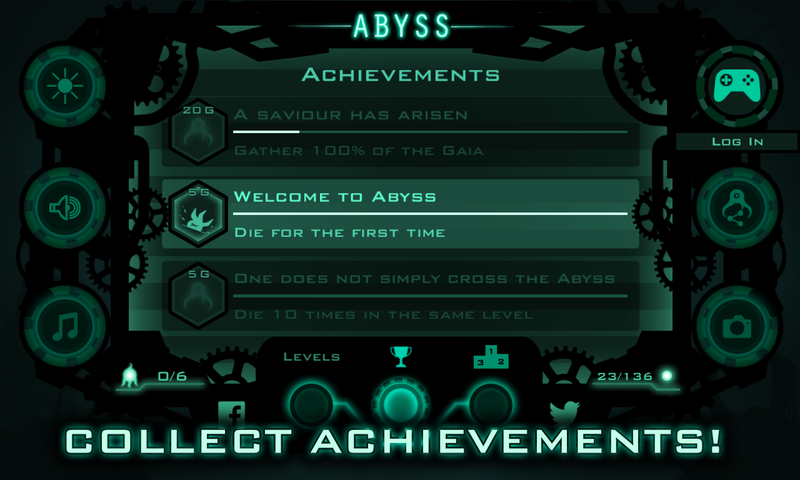 Abyss features "20 CHALLENGING LEVELS", and players will be able to collect Achievements and compete against friends on Leaderboards. 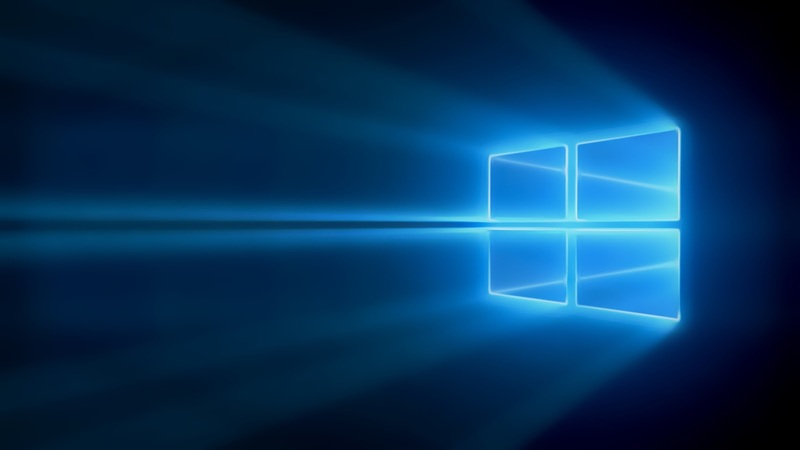 Abyss will be launched at a $2,99 price tag and will support 512MB RAM devices.